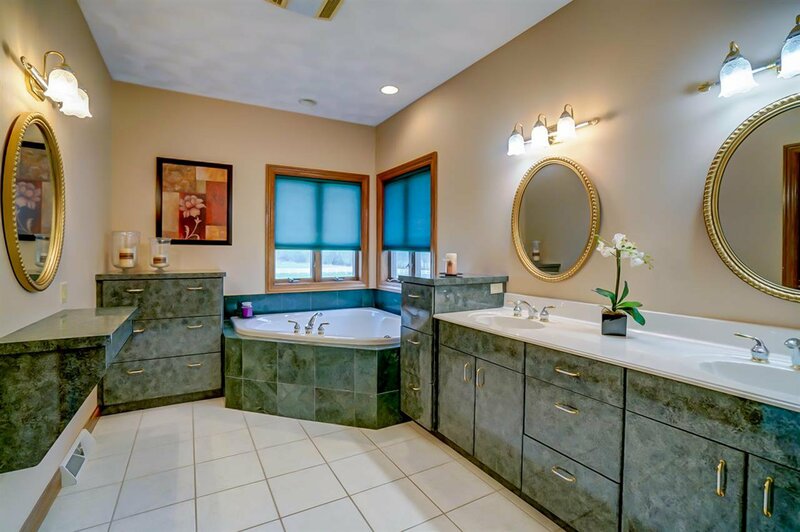 Listing courtesy of Inventure Realty Group, Inc. 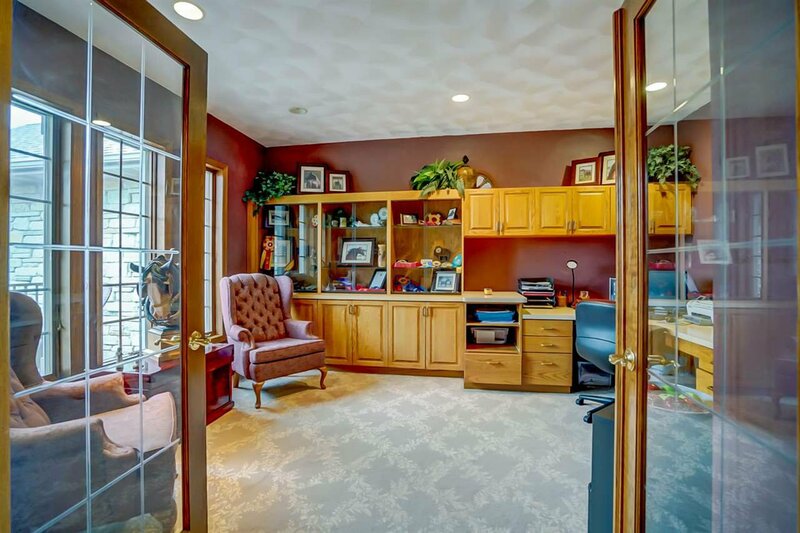 Selling Office: Restaino & Assoc. 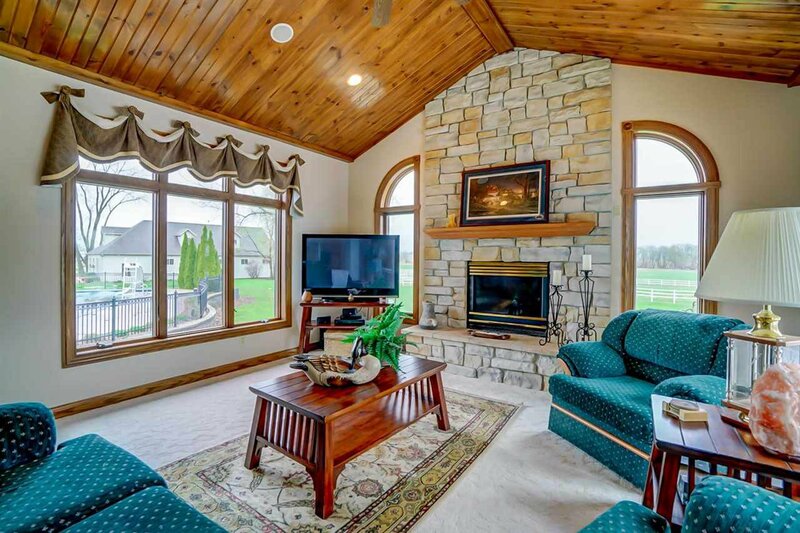 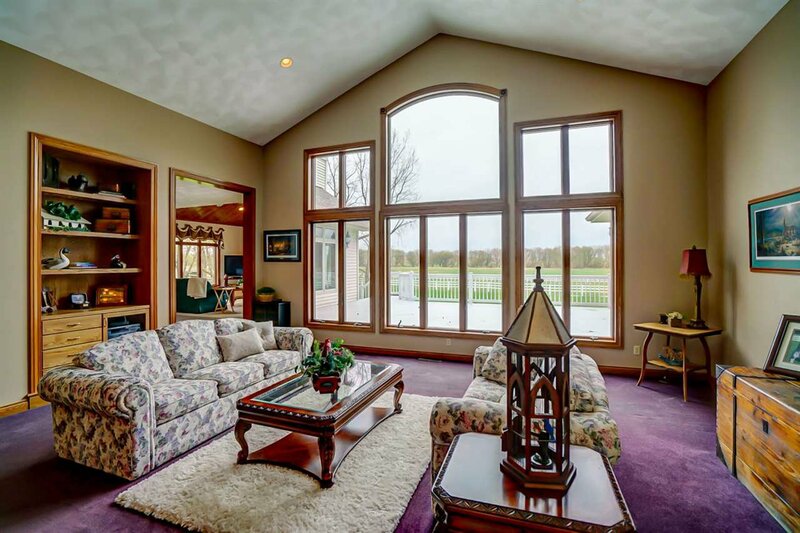 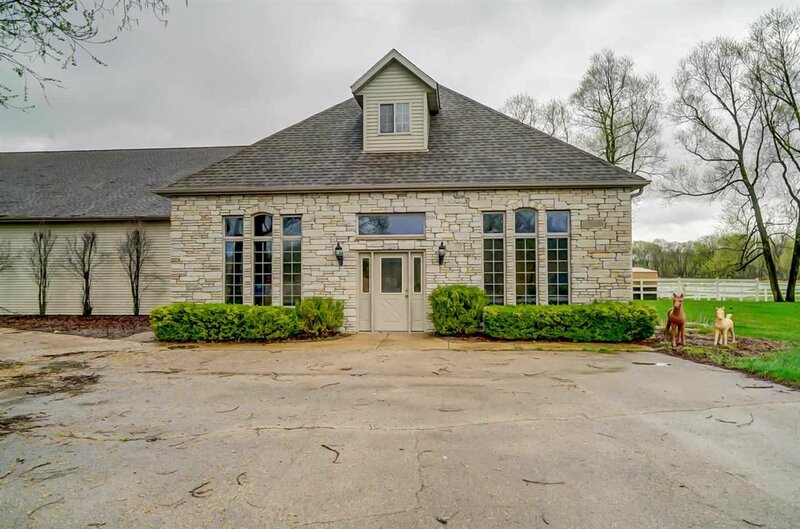 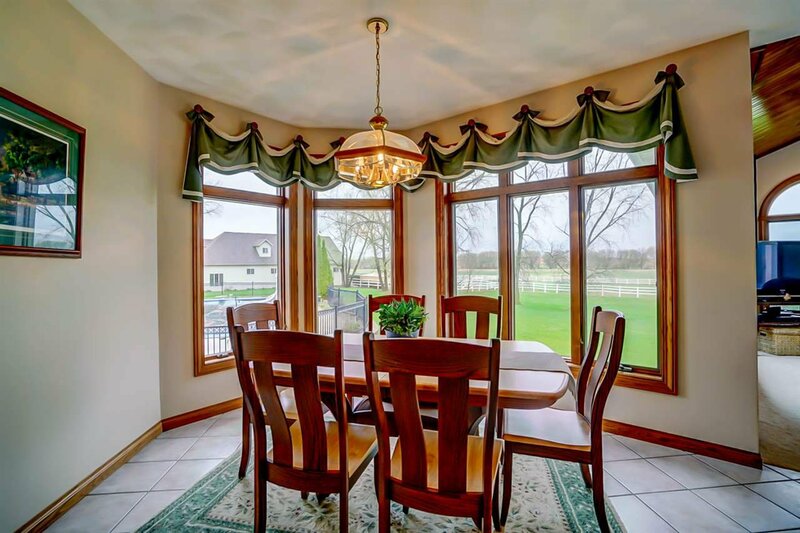 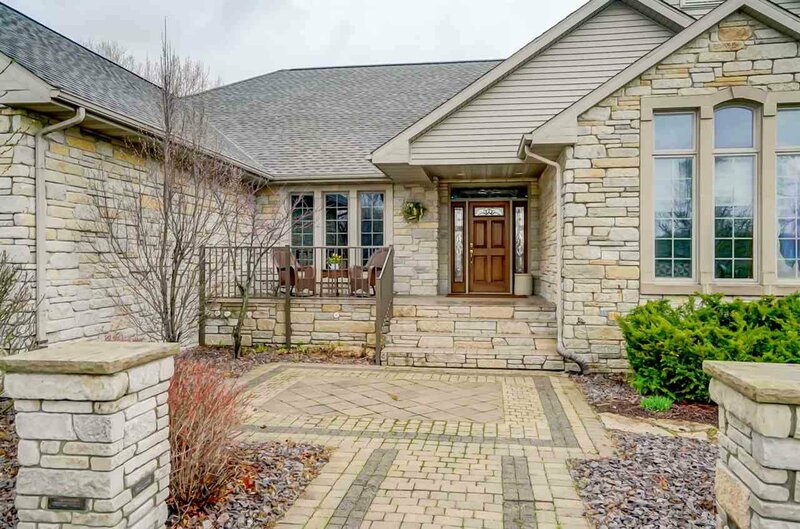 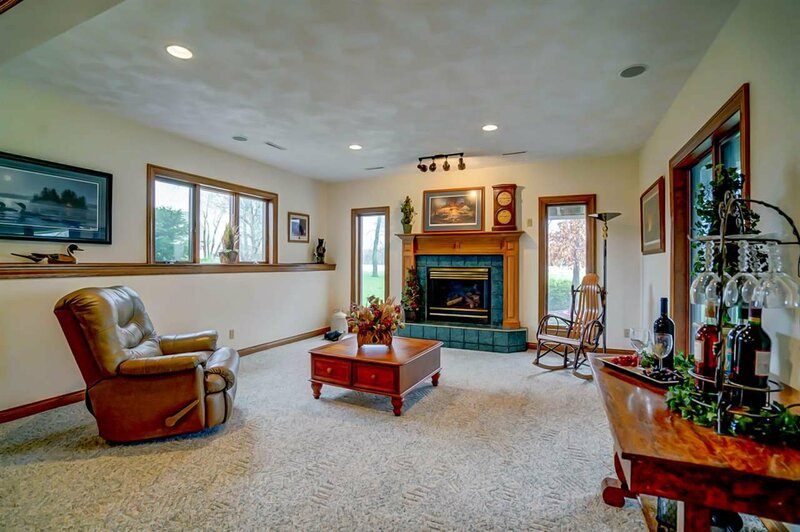 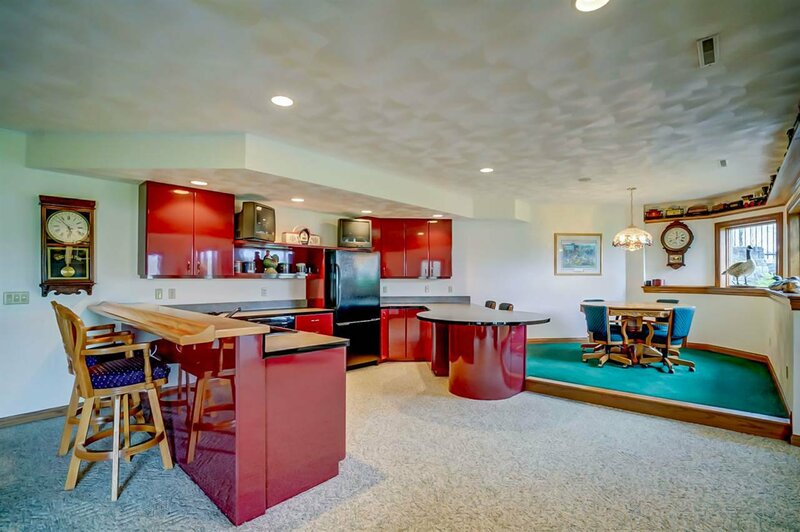 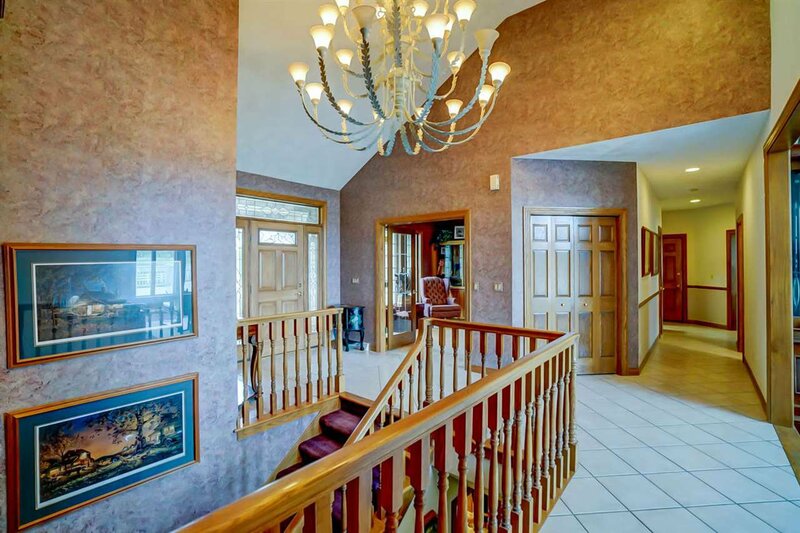 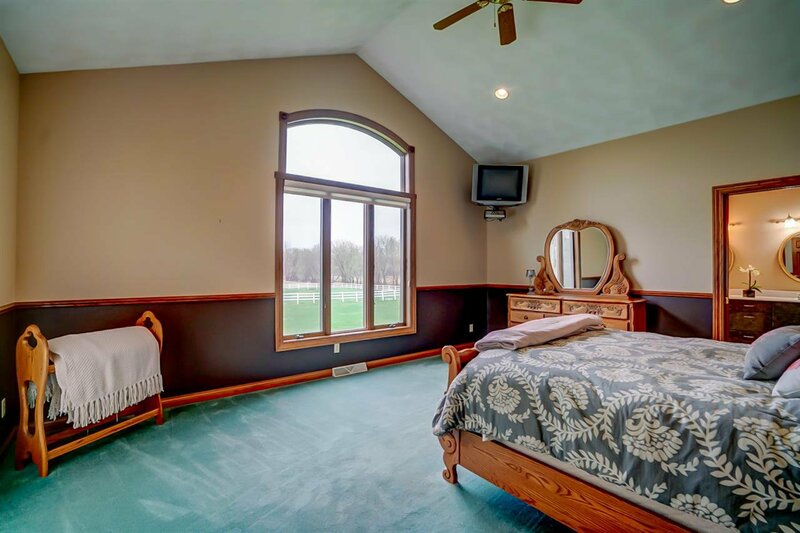 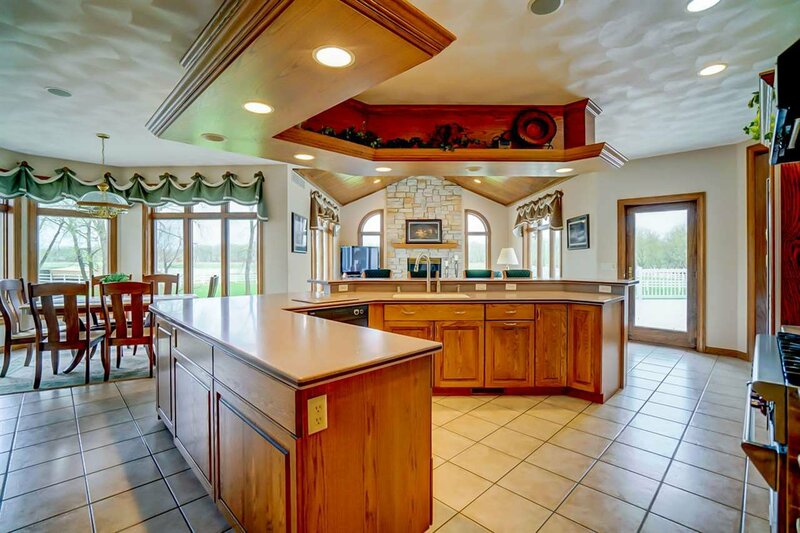 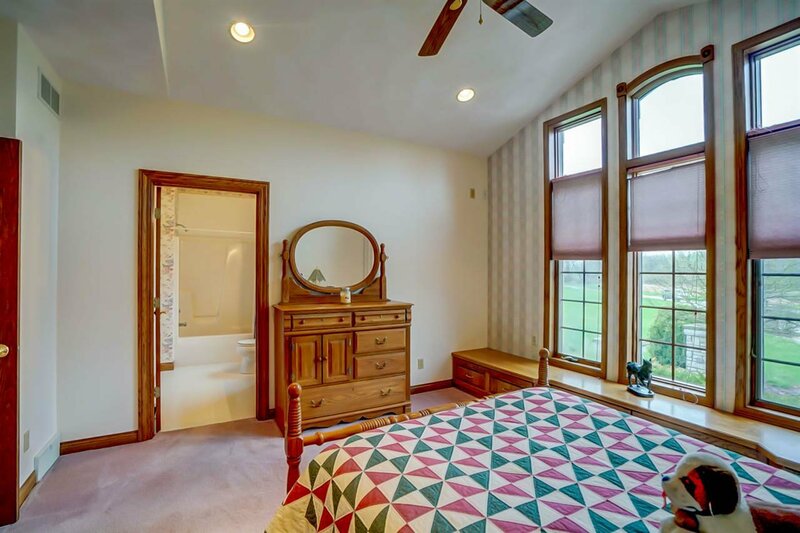 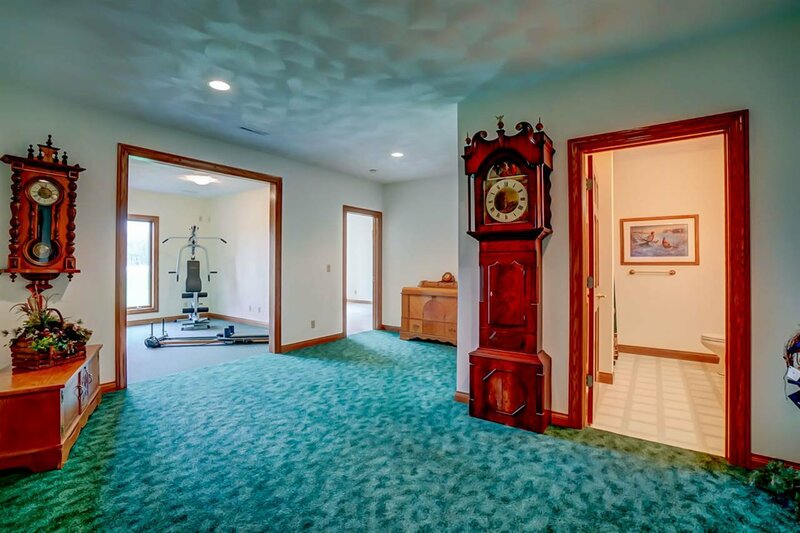 Beautiful estate in Sun Prairie on 54+ acres featuring a spacious executive home with gourmet kitchen, in ground pool, and finished lower level with a wet bar and gaming area, theater room, exercise room, and fantastic views! 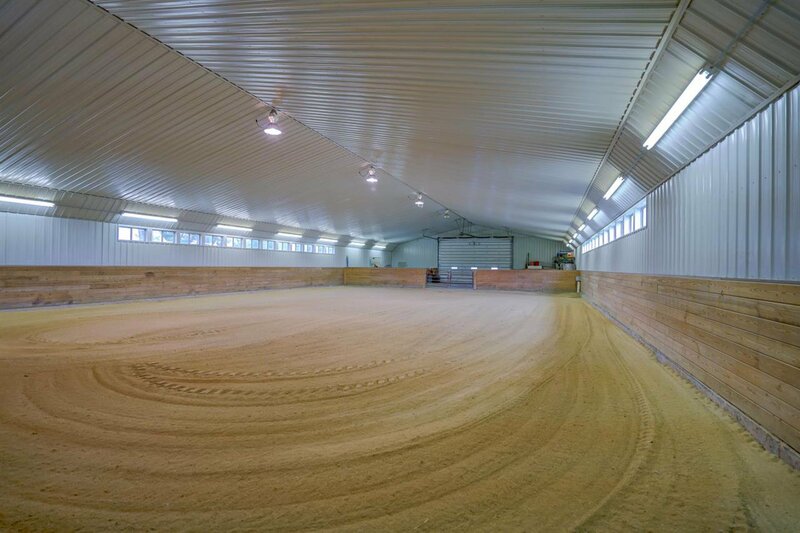 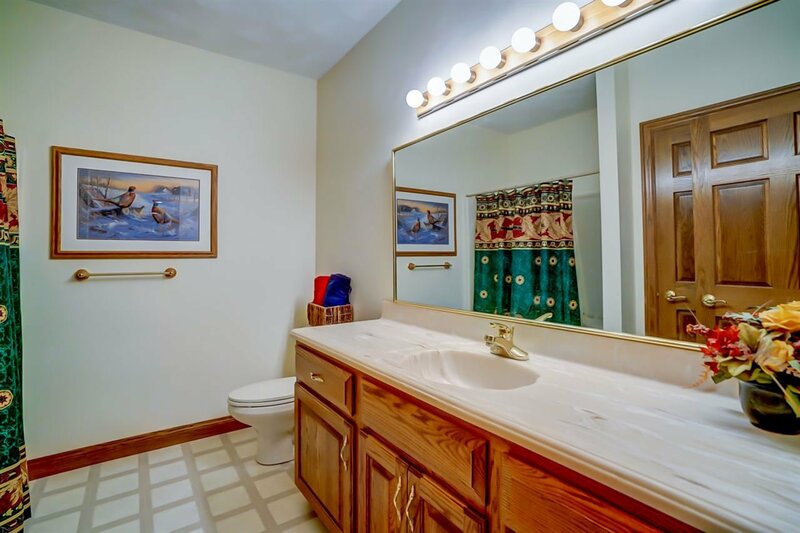 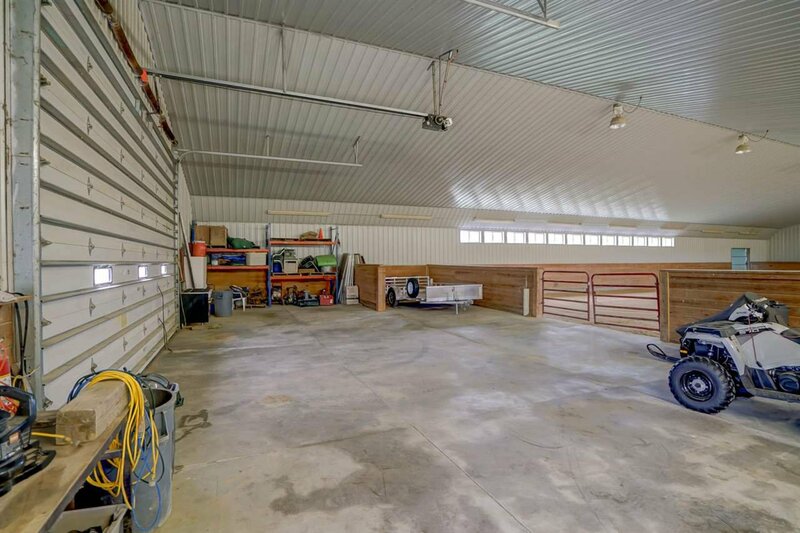 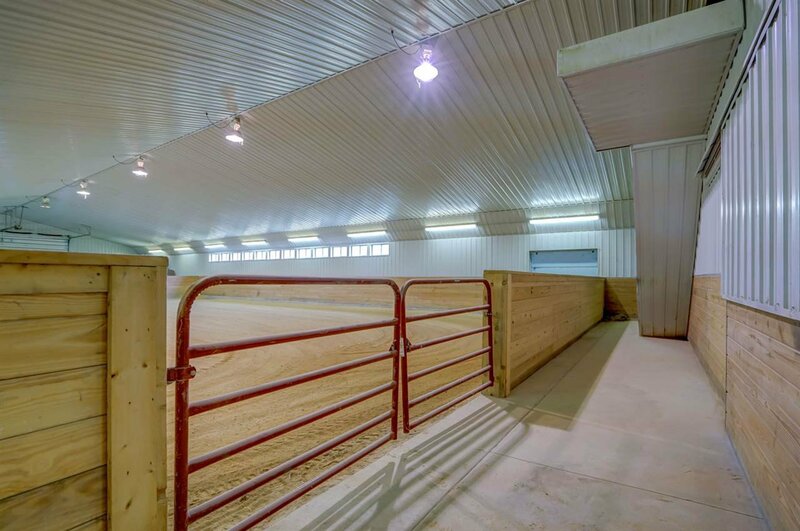 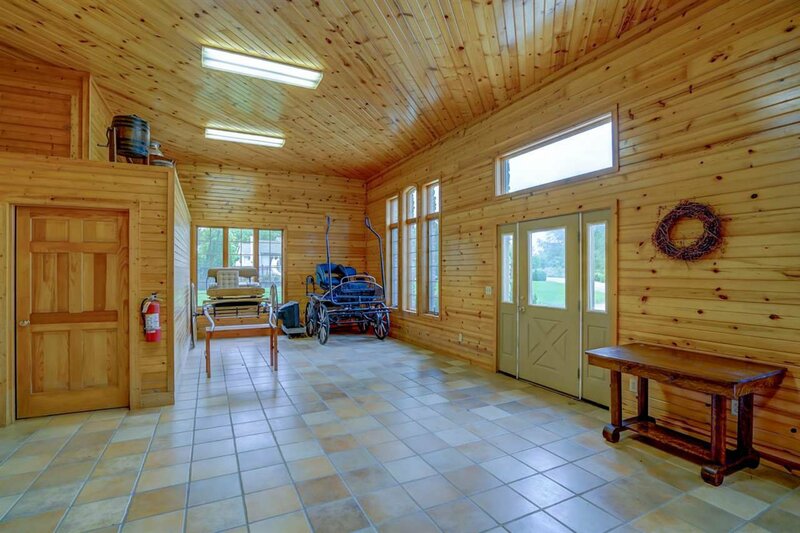 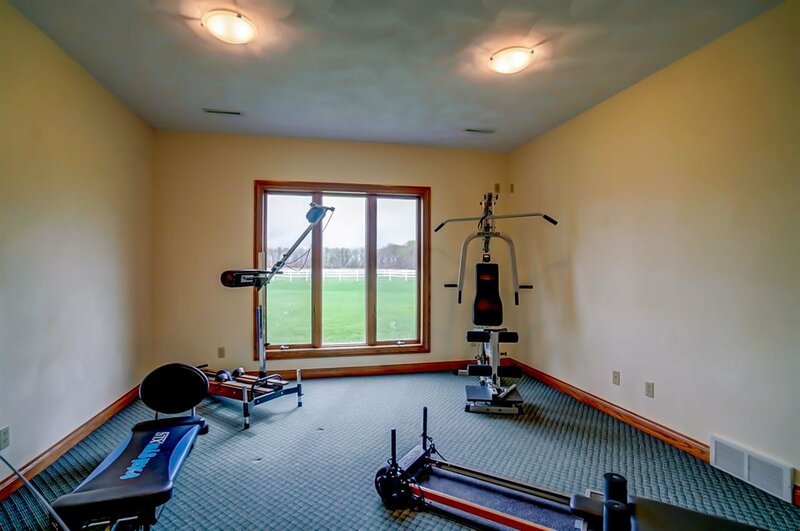 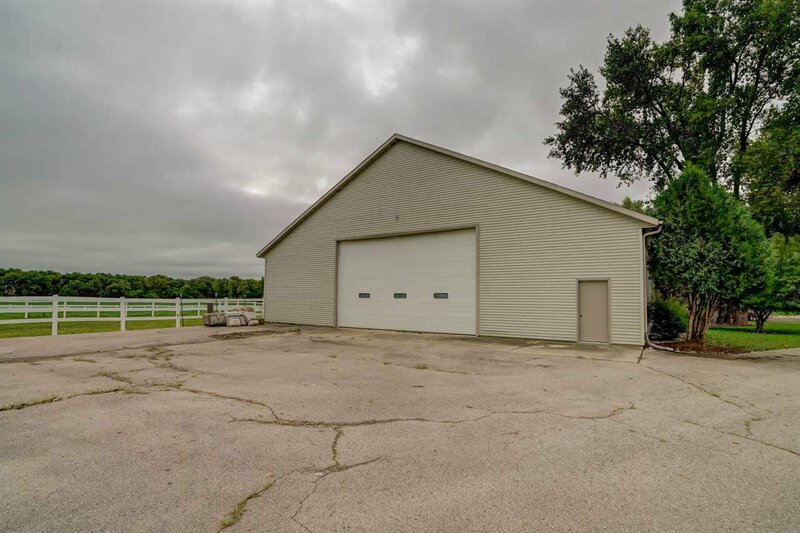 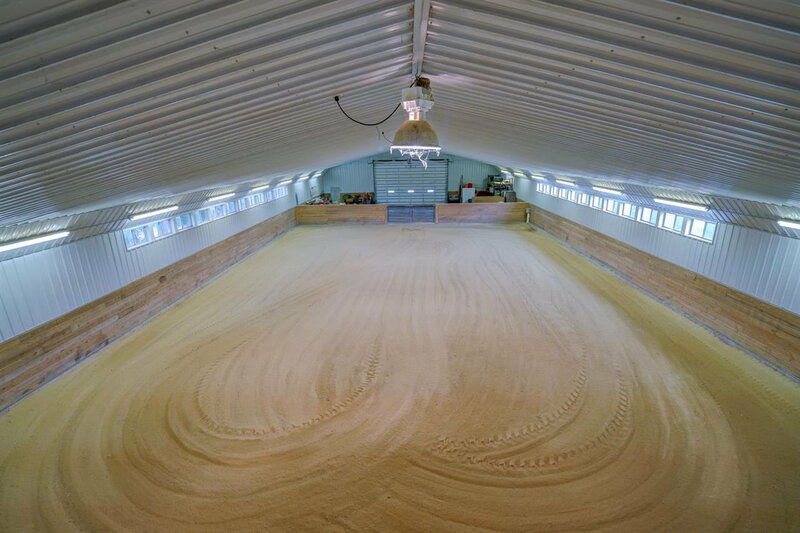 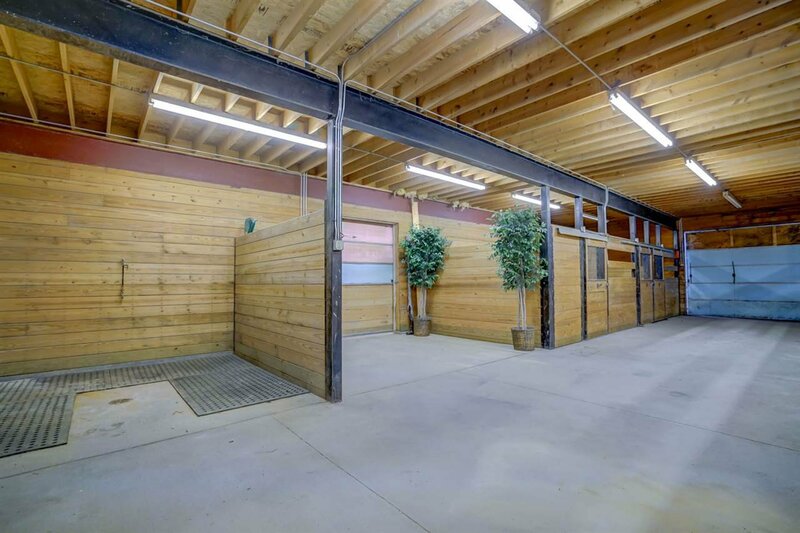 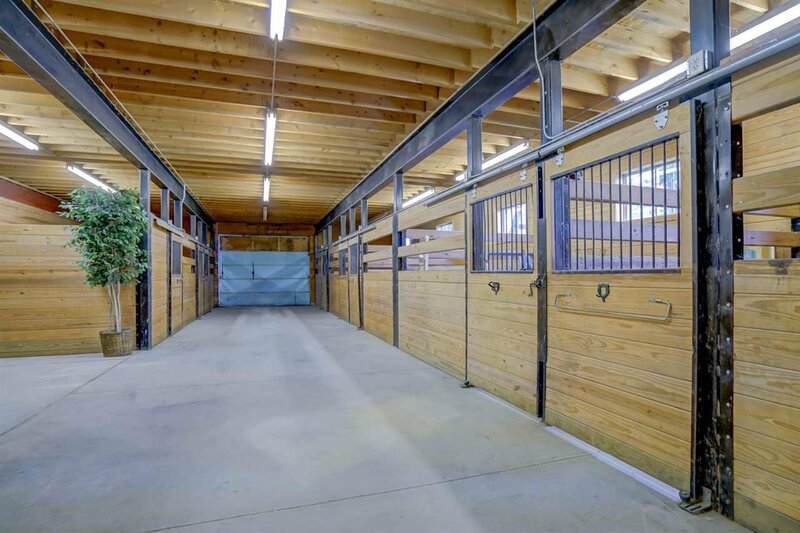 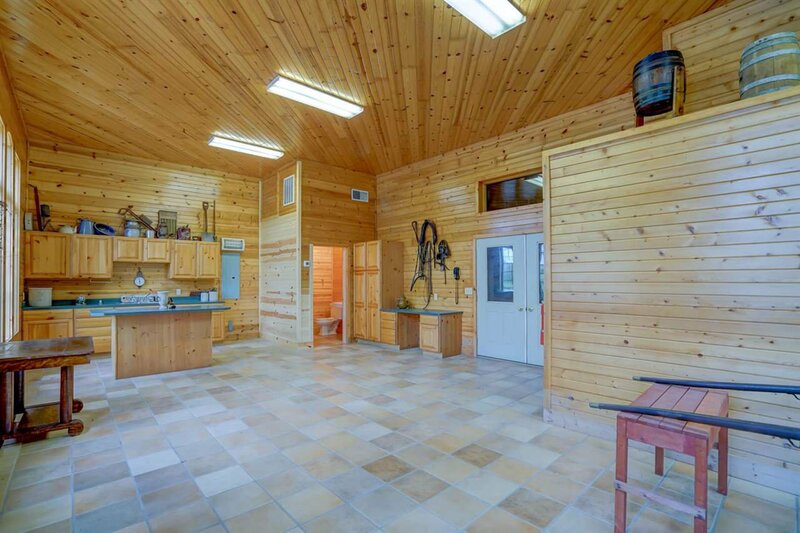 In addition to the amenities of the home there is a beautiful 7 stall Horse barn, indoor riding arena, wash stall, tack room, heated bath and office/lounge area and much more! 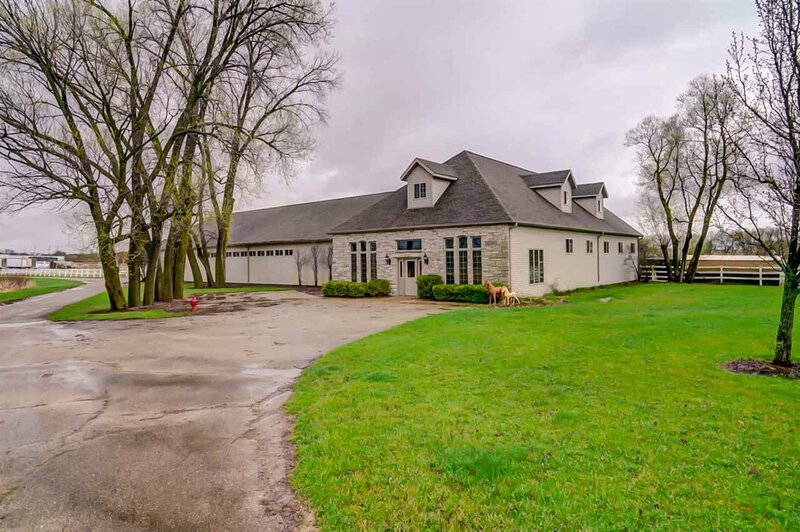 Easy commute to Madison yet tucked away with that country feel. 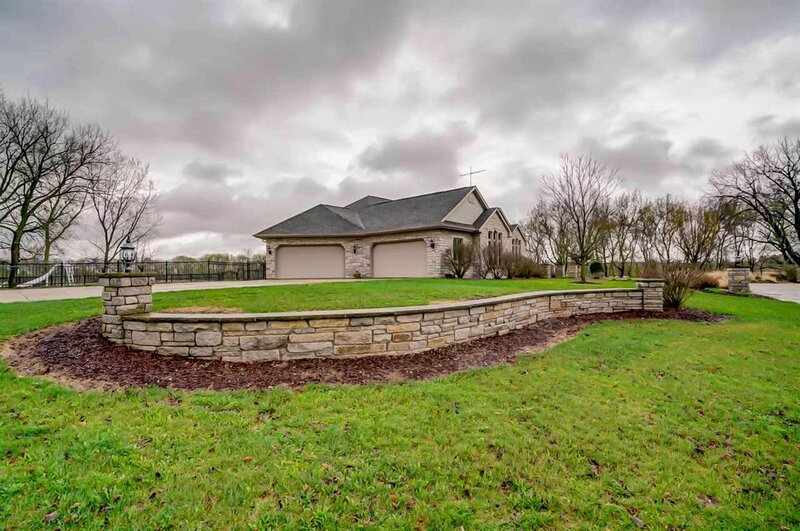 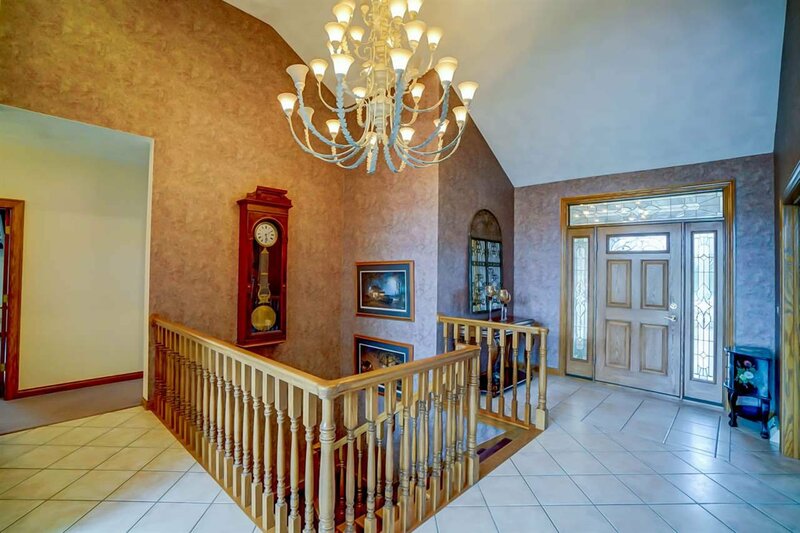 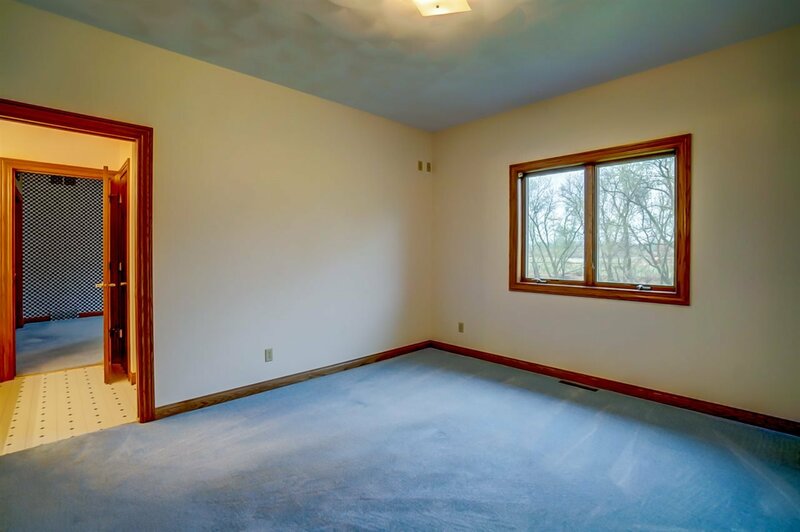 Schedule your showing now to see all that this home has to offer!